Cyber Security Technologist Level 4 Higher Apprenticeship Location: Brentford Your potential. Your future. Make the connection with Vodafone. Think you know Vodafone? Think again! There has never been a more exciting time to get involved in technology! As a global technology leader, our products and services transform lives and businesses around the world every day…. 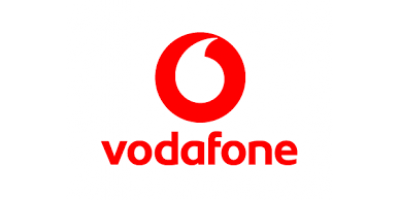 Level 3 Field Engineer Apprentice Field Engineering (Advanced Apprenticeship) Applicants must live in the following postcode areas: TW / UB / HA / NW / WD Joining Vodafone is more than a job, what we do matters. We don’t just carry minutes, texts and data – we carry people’s lives. And that’s a huge responsibility….